Based in Markham, we’ve had the pleasure of providing SEO consultation services for clients throughout Toronto and surrounding areas. Big or small, our clients want to incorporate the latest SEO strategies into their online market mix. 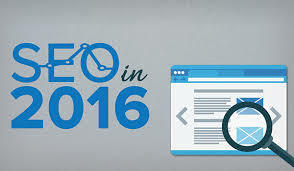 In this blog post we decided to take a look at six emerging SEO trends that we’ve noticed so far in 2016. These strategies, along with established SEO practices will help get your website ranking in Google. How often do you check your phone during the day? If you’re like most people, it’s probably hard to keep track. Mobile devices continue to be an essential part of an average Canadian’s day-to-day life. Many of our clients are finding that people use phones to access their websites more than traditional desktops. This is a trend that Toronto business owners need to pay attention to. During April last year, Google recently changed their entire algorithm to reward sites with ‘mobile friendly’ designs and penalize the sites that do not. Your website should present the same content, regardless of the size of the reader’s display. We work with clients to ensure their websites look great on any device. It’s also important to make sure everything loads quickly and can be easily crawled by Google and other search engines. Another big trend that’s happening is an increase in the amount of rich answers appearing in Google’s search engine results page (SERP). Basically, a rich answer is an attempt by Google to answer a question someone searched for without requiring a click to an external website. Locally, there’s been a huge increase in rich answer content appearing in Google over the last year. Having your content appear in Google as a rich answer is an amazing way to generate some high quality online traffic. The best way to have your site referenced to provide a rich answer is to regularly post detailed and informative online content. You need to establish your brand as the online source of information within your market. Focus your content on answering common questions. The more detailed information you post, the more likely it will be used for rich answers in Google. Google can sometimes have a hard time reading HTML and other online code, structured data is the best way to solve this problem. Structured data clearly labels your website’s code so that Google can quickly read, understand and rank it. We’re seeing more and more business achieving SEO success by incorporating structured data into their website’s code. It’s important to use structured data to clearly explain the meaning of a page’s content. As mentioned before, people are typing their questions into Google and expecting a quick and reliable answer. It’s important to pay attention to common questions your customer ask you (both off line and online) and use this information to write your content. Social media can be a great source of ideas. Focusing on answering common questions with your content will make you a hit with both your online audience and Google. Remember, detail is your best friend. Be sure to include lots of it. In addition to ranking better you’ll establish your brand as a trusted source of information with your market. Geo-targeting your website for your local area is a very important SEO strategy. People want local information and Google is working hard to provide it. They’ve done this by making their algorithm more geo-centric. It’s important to include localized information such as your city name and phone number in your site’s content, META tags, titles and even filenames. The more localized you can make your site, the better. People want to visit local websites, it allows them to identify with your brand much quicker. Localized traffic tends to convert very well. We’ve found that a lot Toronto and area web traffic comes from mobile devices, so it’s important to have a clean mobile design with strong Call to Actions. Tools such Google Analytics allows you the ability to constantly view and make data driven marketing decisions. People are telling you every day what they think of your online marketing with the click of a mouse or the tap of a thumb, it’s important that you pay attention. Google Analytics is only the beginning. There are a lot of excellent tools on the market that allow you the ability to collect and understand your marketing data. Some are free and some will come with a cost. It’s important to have access to as much data that’s relevant to your business. Combining analytics tools with your CRM data can really give you a marketing advantage and help you budget your marketing spend properly. SEO is an ever-changing thing. Throughout our time providing SEO consulting services to businesses in Markham and Toronto, we’ve seen many changes first-hand. At the end of the day, companies succeed at SEO when they provide a user-friendly online experience with noteworthy and interesting content. Staying on top on SEO trends allows your business to have a strong competitive advantage in your market. 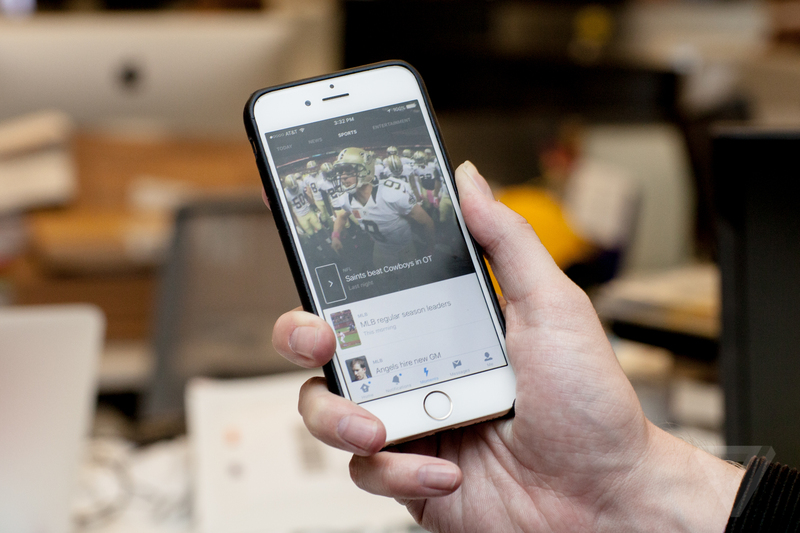 Twitter’s new Moments feature is now available here in Canada. You may have noticed something different on your Twitter account last week. A new ‘lightening bolt’ icon now connects you to trending news topics. You can now use Twitter to instantly tap into the news of the day. The Moments page provides news on a vast range of topics. For years, people have been using Twitter to quickly browse and read news. The new Moments feature take this usage one step further. Moments has been hugely successful since launching in the US about four months ago. Our news has a clearly Canadian prospective with topics such as NHL playoffs and Toronto Blue Jays taking top spots in the feed. Twitter prides itself on delivering well-filtered news content to their user-base through Moments. The new tool broadcasts content from reputable sources, this allows users the ability to quickly catch up on a topic and trust the news they are reading. Twitter has been a social media giant since launching over ten years ago. In recent times, the company has faced slow user growth, declining stock prices and have seen key executives exit. Twitter is hoping that Moments will help change this trend for the positive. The NFL and Twitter recently announced at partnership that allows Thursday night games to be streamed through the platform. It’s likely that such exclusive content will tie in with Moments. Twitter is not able to stream NFL in Canada, but it’s fair to assume that other online content will find a home on the Canadian version of Moments. When Moments launched south of the border they had content partnerships with various media outlets such as the New York Times, the Washington Post, BuzzFeed, Bleacher Report and Fox News. Currently, the Canadian version features content from CBC, the Weather Network and the NHL. Twitter plans to build this list in the upcoming future. Moments is trying something different. They are attempting to be mini-newsroom, one without reporters or original content. Instead of turning to a newspaper’s homepage, Twitter is hoping that their users will use the Moment platform. With Facebook and Google both having similar features in the works. It will be interesting to see which social media platform wins the news battle. How many times do you check your phone a day? If you’re the average person, than you probably check it around 85 times a day. It’s not surprising that people are no longer reading email solely on a desktop. In 2015 a shift happened. It’s now estimated that around 54 percent of all emails sent are being read on a mobile device. Those in the online marketing world have stressed the importance of mobile design across all digital fronts, but now mobile optimization for email is a make or break for success. It’s simple, if an email looks bad on a mobile device it will end up in the trash. You want your emails to look good on any screen, any size and anytime. 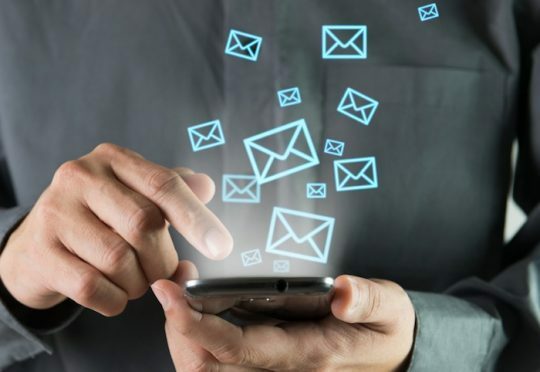 Here’s four ways you can ensure mobile email success. A strong image will get attention. Be sure to include an attractive image above the fold. Have a strong subject line. Keep your email subject lines short and interesting. Include text after your headline that clearly describes your email and is consistent the subject line. It’s a known fact, the human brain can process images much better than text. The small screen of mobile devices makes having an engaging image that much more important. Find an image that looks great and is related to the content contained in the email itself. There’s some interesting tools and technologies available for email marketing. Be different from everyone else and try out some of these tools. There are tools on the market that populate emails with dynamic content meant to catch the reader’s attention. This is a great way for brands to produce some interesting content and increase clickthroughs. Currently, there are tools on the market that have readers tilt, jump or shake their mobile device to display content or reveal promo codes. It’s important to have good content in your email, but having a strong mobile design will take your emails to the next level. An attractive design will keep your emails in front of eyeballs. Make sure you create a positive mobile experience for your audience. This is an exciting time for email marketing and with more than half of people viewing emails on mobile devices, it’s essential that your emails are optimized properly.